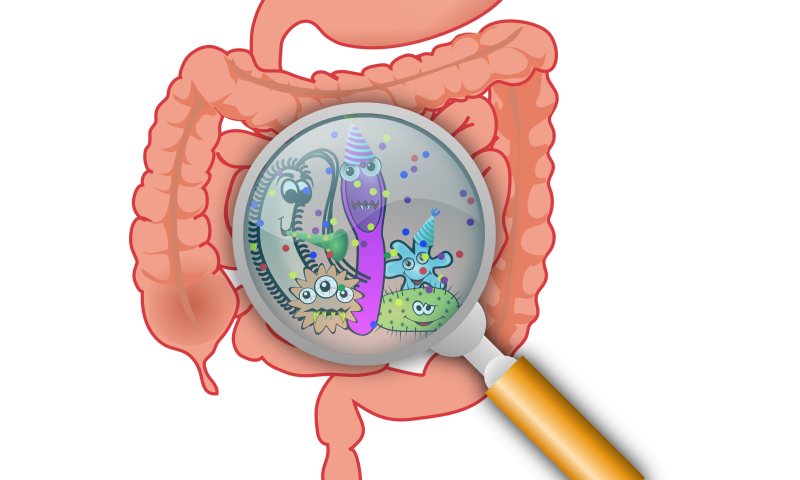 The human gastrointestinal microbiota is filled with 300 to 500 bacterial species, comprising nearly 2 million genes. Among these bacteria are certain species known as "Probiotics", which may restore the composition of the gut microbiome and introduce beneficial functions to gut microbial communities. Probiotics are defined by the Food and Agricultural Organization of the United Nations, as ‘living microorganisms, which when administered in adequate amounts confer health benefits on the host’. Mechanisms of probiosis include manipulation of intestinal microbial communities, suppression of pathogens, stimulation of epithelial cell proliferation and differentiation and fortification of the intestinal barrier. These microorganisms are like our guts army! No wonder people with poor gut health experience so many health problems. That army doesn't only protect your gut, they take there job to the next level. The head level that is. 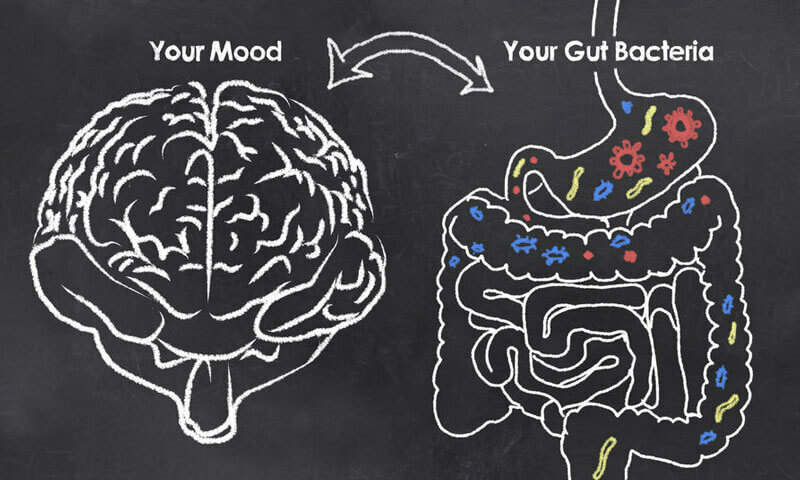 The gut has been referred to as the second brain, and with studies showing the links between gut bacteria and emotion by way of the brain-gut axis, no wonder it is. This is an extensive network of neurons and a highway of chemicals and hormones that constantly provide feedback about how hungry we are, or whether or not we’re experiencing stress. This superhighway provides constant updates on the state of affairs at your two ends. An example of this is that sinking feeling in the pit of your stomach when something isn't quite right. So, how does this bacteria not only communicate with the brain, but also protect it? Studies have shown a link between poor gastrointestinal tract health and neurodegenerative diseases, such as Parkinson’s and Alzheimer’s. As well as the ability of probiotics to positively impact people with anxiety and alleviate stress. Giving more evidence to how your gut can impact the health of your brain and protect it. The job of these microorganisms in your gut doesn't end there. Not only can they effect the way you think and feel emotionally, but the can effect your physical wellbeing as well. Dr. Taneja published two studies one in Genome Medicine and one in Arthritis and Rheumatology, showingthat gut bacteria can cause, predict and prevent rheumatoid arthritis. A disease that more than 1.5 Million Americans have today. Scientists have a limited understanding of the processes that trigger his disorder that causes painful swelling in the joints. Luckily the studies from Dr. Taneja are connecting the dots between gut microbiota and rheumatoid arthritis. Dr. Taneja says. "Using genomic sequencing technology, we were able to pin down some gut microbes that were normally rare and of low abundance in healthy individuals, but expanded in patients with rheumatoid arthritis". This is a huge finding because of the amount of people impacted by this disease. It doesn't end there! The benefits just keep coming. Probiotics also possess the ability to help increase bone mass density. 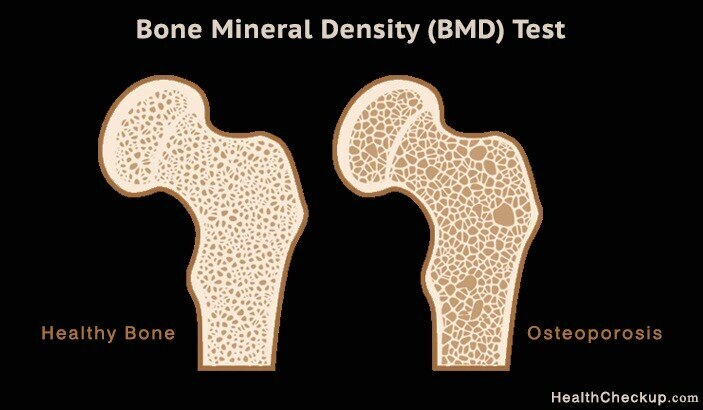 Which could be especially important for postmenopausal women who suffered from low bone mass density. Don't worry guys, you wont be left out. Probiotic bacteria can also sustain youthful serum testosterone levels. Something any aging male should take into consideration, because of the many benefits youthful testosterone levels provide. For more info on these benefits, check out this article I wrote on testosterone, foods that help you produce it, and why you want more of it. Now that you know why you want to maintain a healthy gut with probiotic bacteria. The only question left to answer is how? Just like most health and wellness practices, it all starts with what you eat. Probiotics can be supplemented or found in many plant based food sources, including sauerkraut, pickles and other pickled veggies, kimchi, fermented soy products and kombucha. My favorite among those listed is the kombucha. It is a fermented tea drink which is made using a special fermentation colony called SCOBY (symbiotic cultures of bacteria and yeasts). Its history is centuries long and its health benefits are confirmed in a study in the Journal of Medicinal Food. It is super easy to make and you can get the SCOBY Starter online or in your local health store. Many people add different fruit juices and natural flavors to make it a flavorful, carbonated drink that could help kick soda cravings. This can be one tasty way to keep you mind, body, and spirit healthy through the bacteria in your gut!